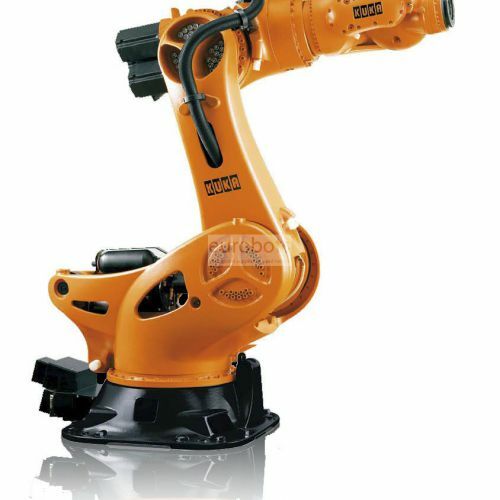 KR 1000 titan F robot ideal for service needs of heavy load of 6 axles of load 1000 kg and reach of 3202 mm. 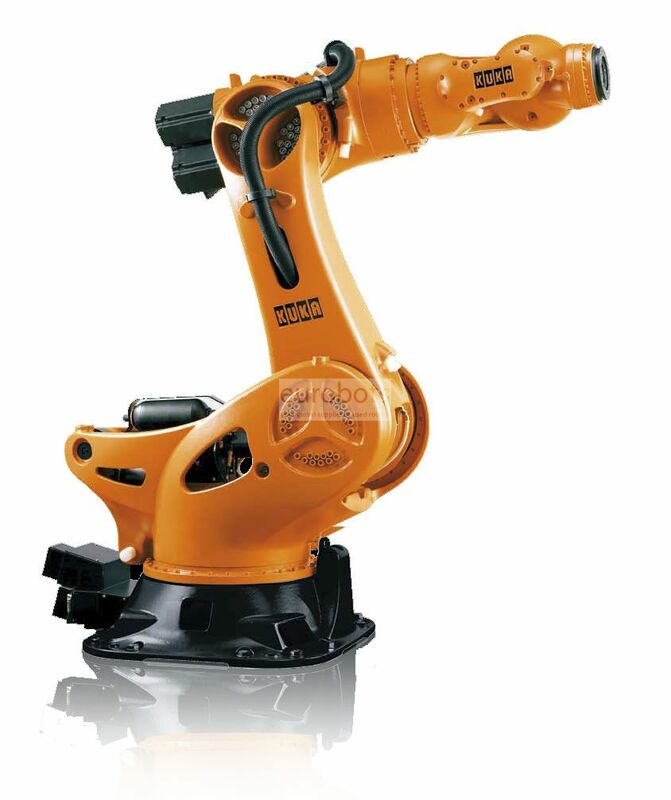 Increases productivity accurately and efficiently, wide working area capacity, easy integration, long maintenance intervals, reduces investment costs. Floor mounting.